I CAN’T WAIT to see it!!! 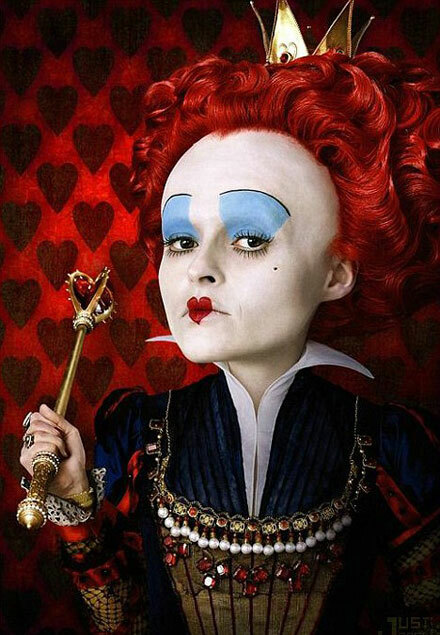 The new teaser trailer from Tim Burton’s Alice in Wonderland 3D has just come out. 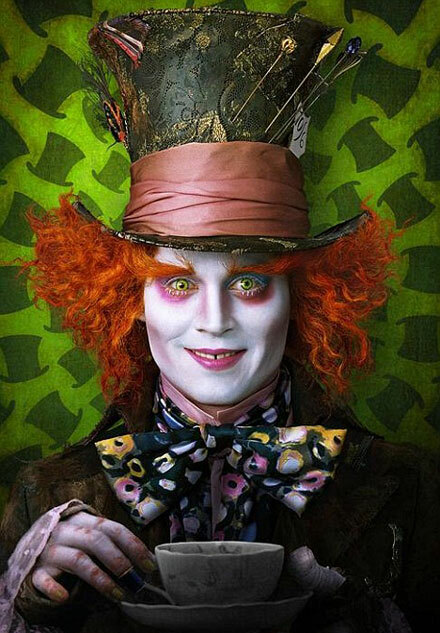 Focusing mainly on Mia Wasikowsky’s Alice and her adventures, the trailer also features Johnny Depp as the Mad Hatter, Anne Hathaway as White Queen, Matt Lucas as twins Tweedledee and Tweedledum, Helena Bonham Carter as Red Queen, and the White Rabbit as himself. This trailer looks almost as great and excitingly teasing as the first released trailer. Alice In Wonderland opens March 5, 2010 in 3D. Don’t miss!